A high opacity non phthalate Plastisol ink with excellent covering power and smooth print-ability. This Plastisol ink provides a smooth, flat, Matt finish. 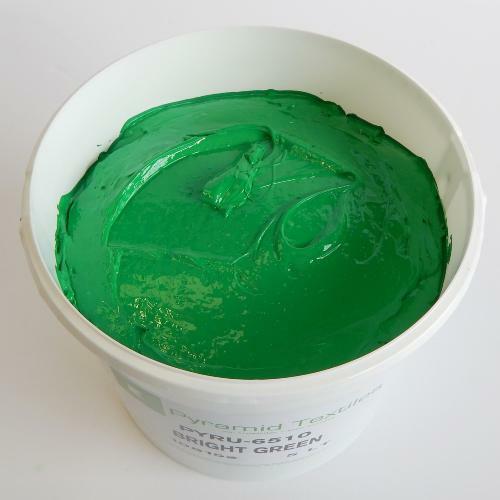 The Pyramid range of Plastisol inks have a nice creamy texture, yet retain excellent wet on wet screen print-ability. This product can be printed through mesh counts ranging from a 34T up to a 120T screen mesh.